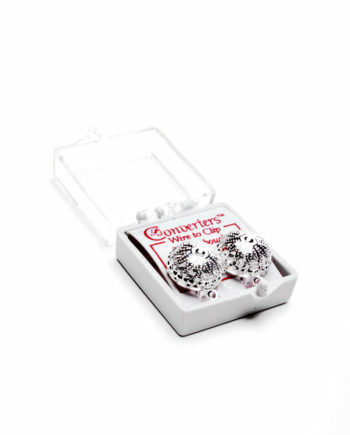 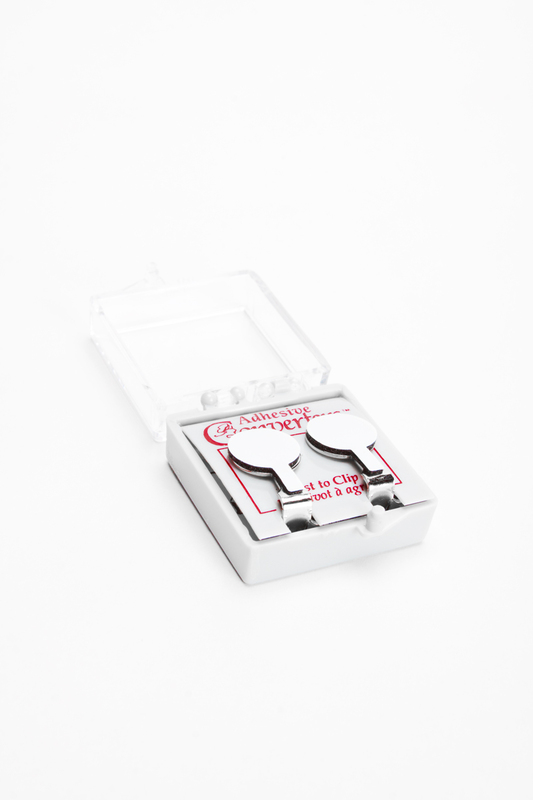 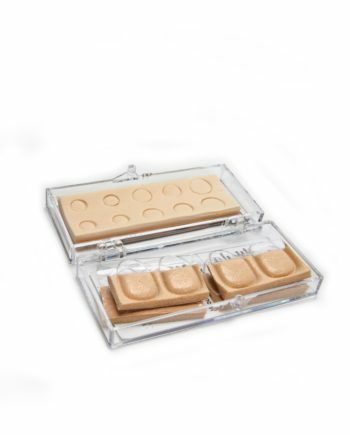 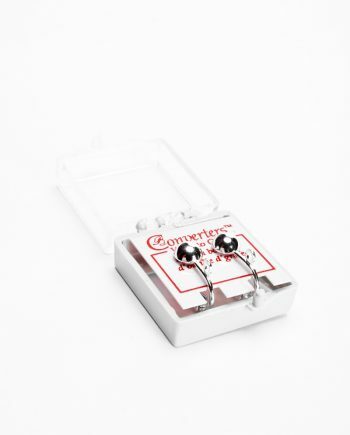 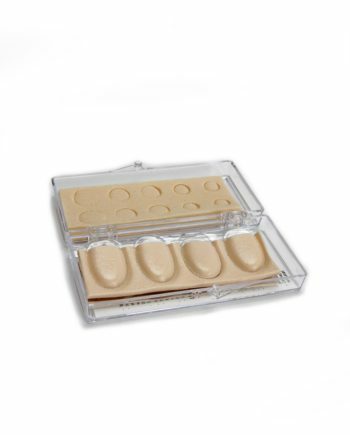 Adhesive Converters™, allow you to wear fashionable post style pierced earrings, without piercing your ears! 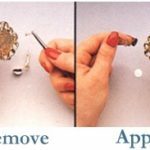 Simply peel and stick to convert pierced to clip or repair or create clip earrings. 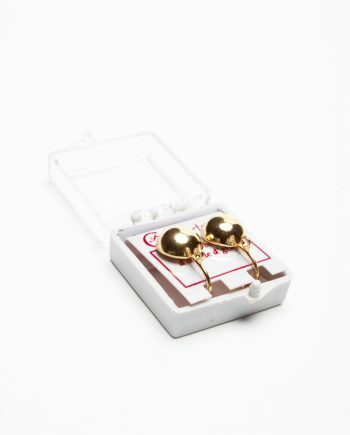 One pair per box. 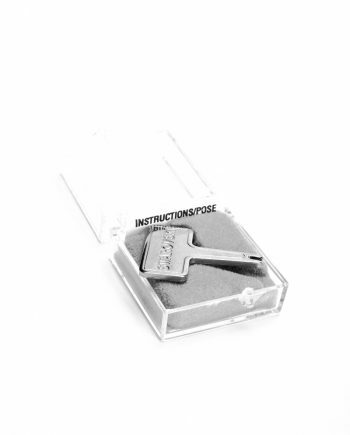 With instructions. 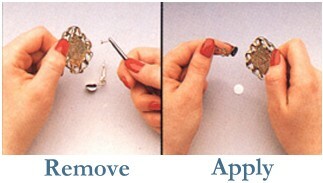 Easily remove the post from earring. Peel paper off Adhesive Converter and press on to convert to a clip-on earring. 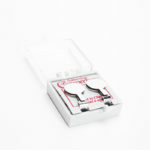 Can also be used to repair a broken clip or create a clip earring style of your own.